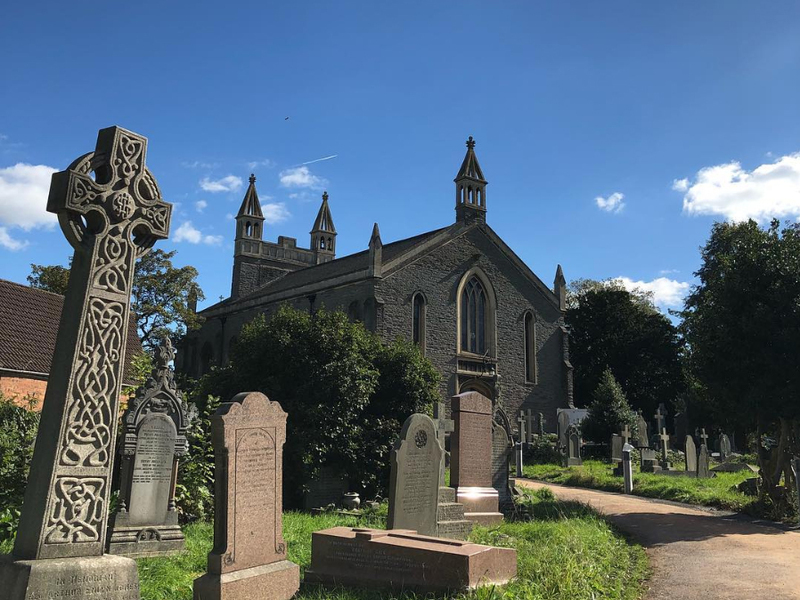 Christ Church Downend - MEB Design Ltd.
Christ Church Downend was constructed in 1836 and is a Grade II listed church. 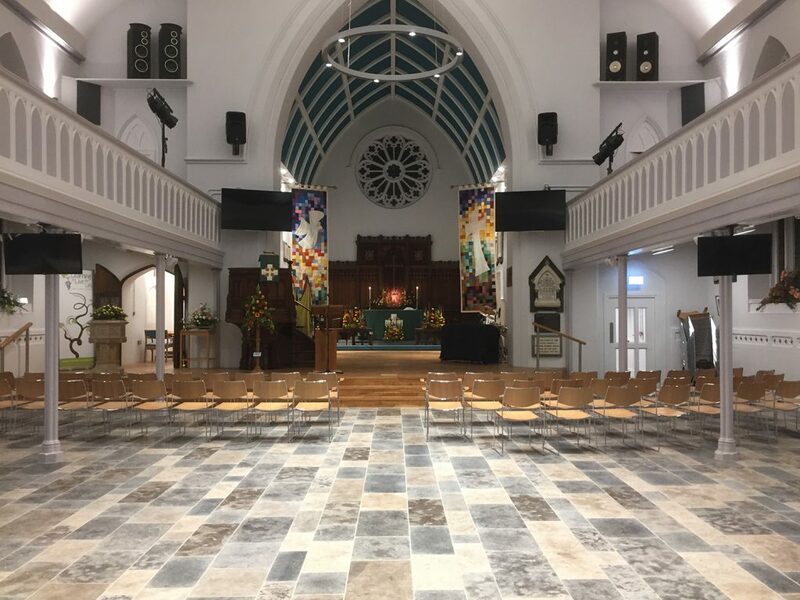 The refurbishment works included removal of pews and levelling of floors throughout with a new breathable floor comprising recycled glass fibre insulation and a limecrete underfloor heated screed. The new limestone floor creates a superb aesthetic complimented by new LED lighting throughout and new sound and vision technology. 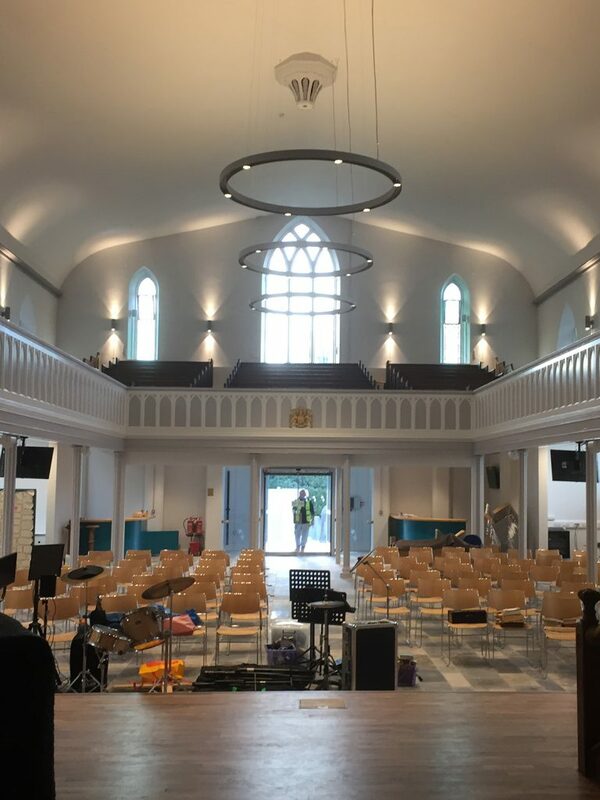 The church project has reached a successful conclusion and is now light, bright, warm and accessible to all with planning permission for future extensions to create an improved South Entrance and the Grace Room. 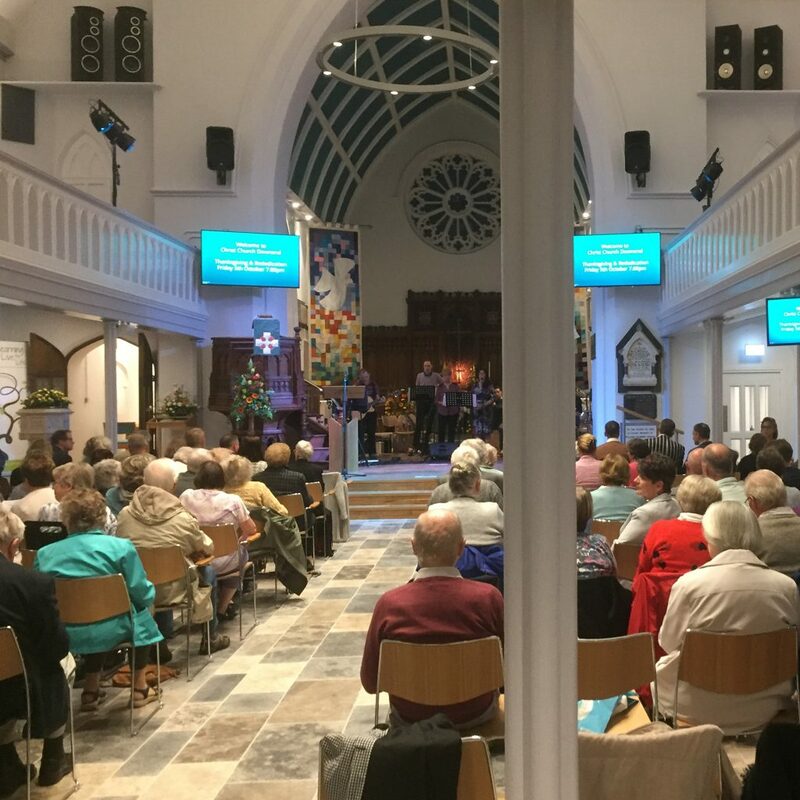 A church fit now for the 21st century.